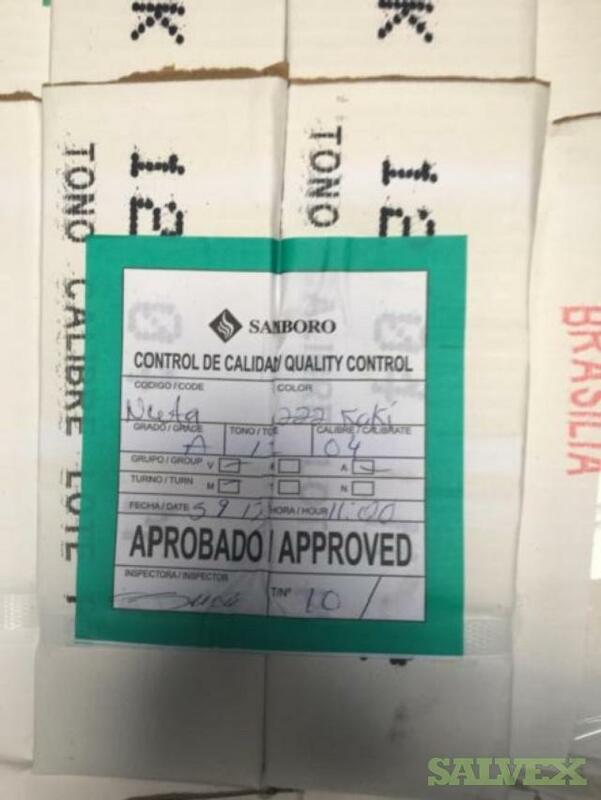 Abandoned cargo that is still in manufacturer packaging. Refer to photos for current condition of inventory. 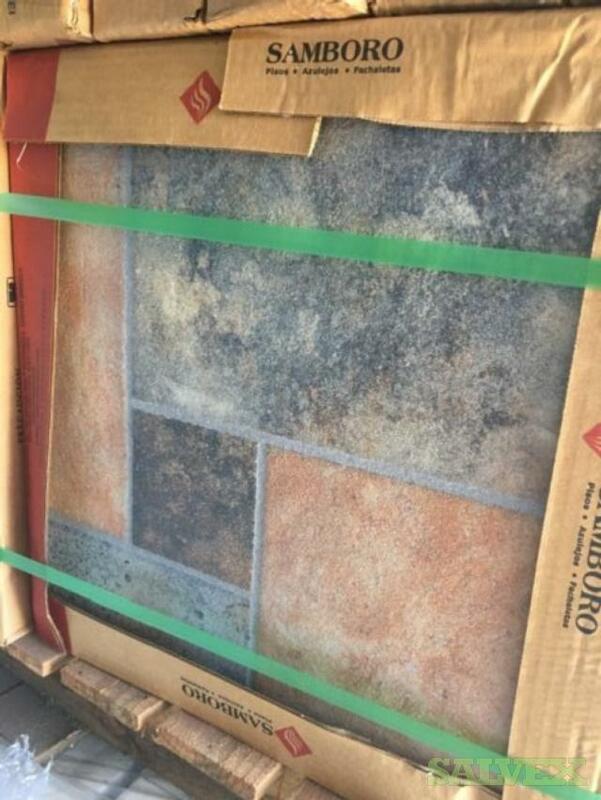 Seller has the right to reject all bids. 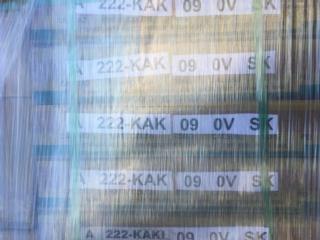 Units are sold "AS IS, WHERE IS" with the buyer being responsible for any shipping and handling costs. 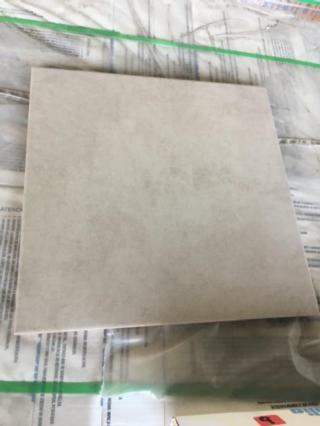 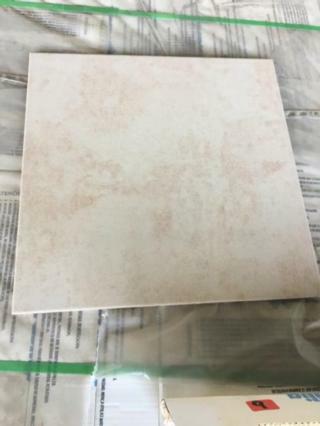 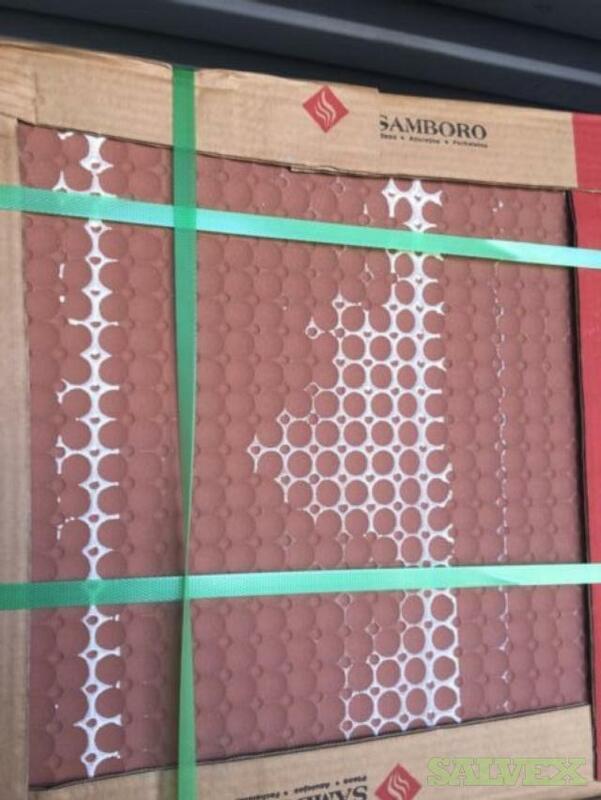 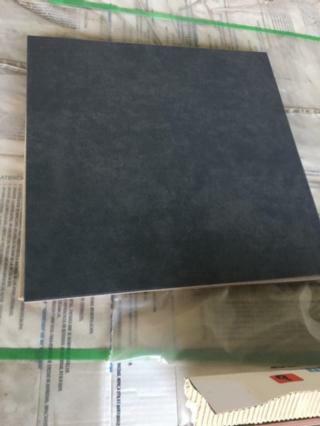 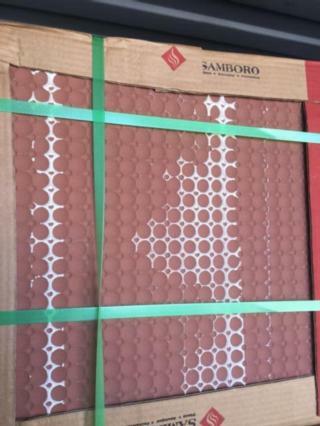 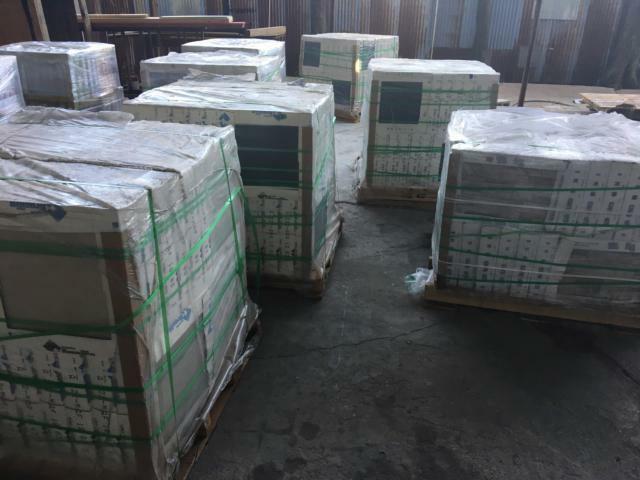 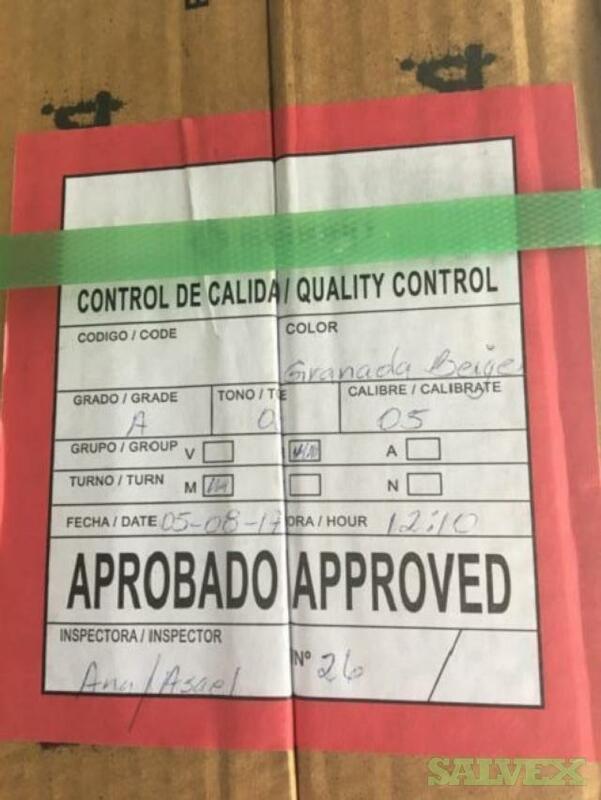 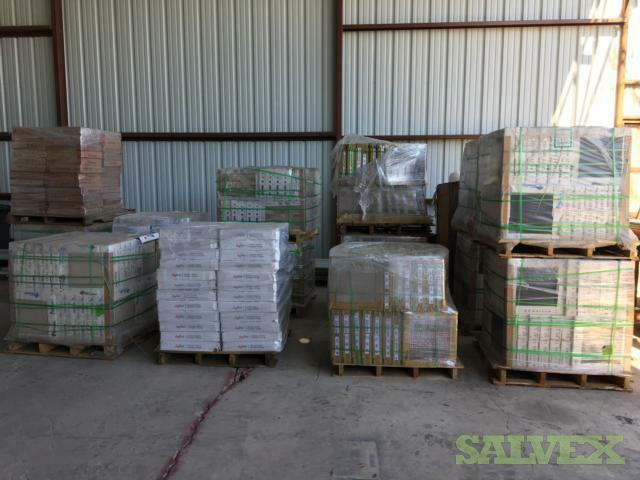 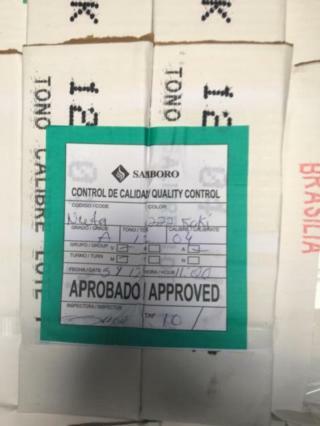 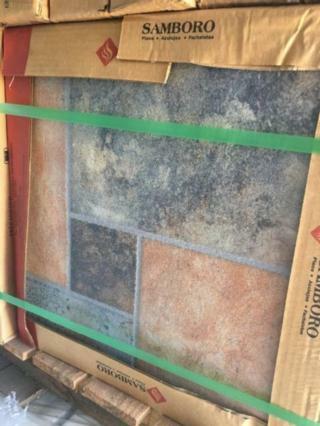 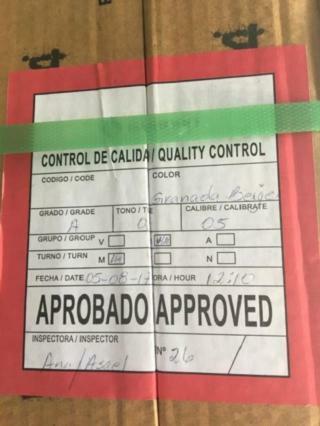 This lot of Brasilia Tiles (14 Pallets) was abondoned due to non-payment of shipping costs. It is being sold by the owner to recover funds.